When you make the wise decision to purchase a Nissan, you get reliable transportation from a brand that is known for value, technology, performance, and safety. At Nissan of Lumberton, car shoppers near Pembroke and Rowland can find the Nissan they have been dreaming of at a great price. We stock Nissan's complete new vehicle lineup, including popular models like the Rogue, Altima, Sentra, Leaf, Pathfinder and more. 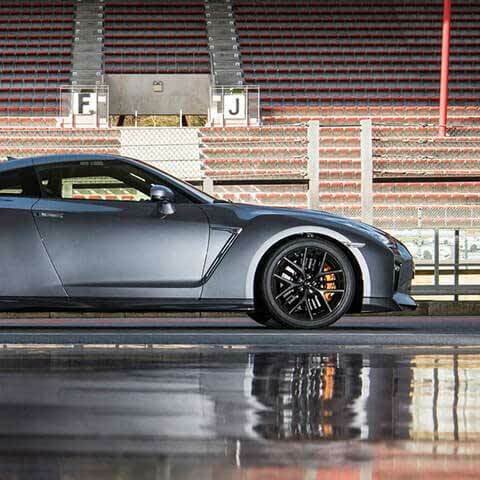 Do not wait any longer to secure a competitively priced new Nissan. Head on over to our Lumberton, NC dealership today or start shopping our online inventory now! Our Sales Department understands how exciting it is to shop for a new Nissan; that is why we have made our full inventory available online! Begin your new car search now, scroll through all the models we have in stock or utilize our easy to use filters to view some narrowed down search results. 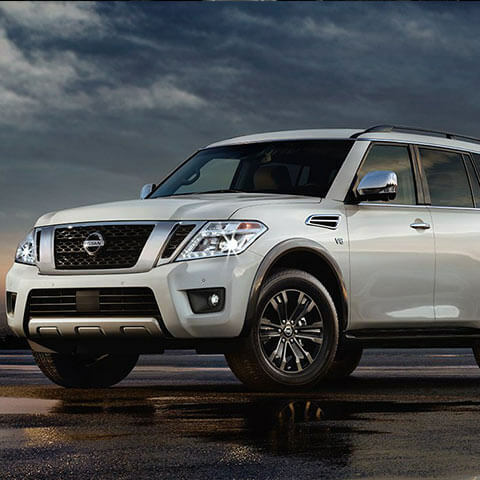 On top of shopping our new Nissan inventory, we also have an impressive selection of used cars, crossovers, SUVs, minivans, and pickup trucks for purchase. We even have a 20-Year/200,000 Mile Warranty, oil changes for life, and our Fortress Warranty for new car purchases! 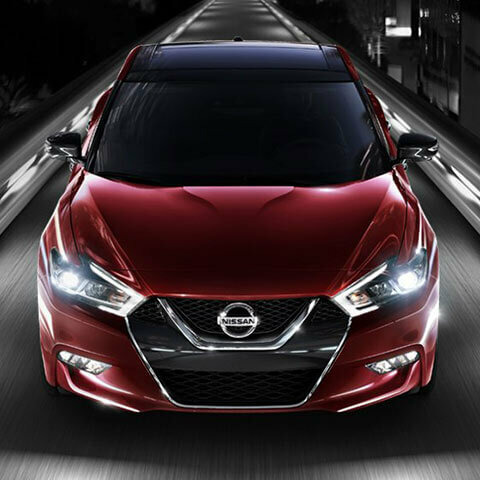 For our top sales on brand new Nissan vehicles, be sure to peruse our new car specials page. Financing your new Nissan or a quality used car at Nissan of Lumberton is simple, thanks to our online credit application. We offer auto financing for drivers of all credit levels. Our finance managers have years of experience securing bad credit financing and sub-prime auto loans for drivers with poor credit or no credit, too! Looking for expert auto service or authentic Nissan parts? If you live near Pembroke and Rowland, NC, then you have come to the right place! Our full-service dealership is home to a Service Department where you can find Nissan certified service technicians who are committed to proper maintenance and repair of Nissan cars and all makes of vehicles. Our Parts Department is home to a massive inventory of genuine Nissan components and accessories at great rates for the DIY types. We thank you for shopping here at Nissan of Lumberton and invite you to make the short drive over to see us at your earliest convenience. Visiting Nissan of Lumberton is convenient for drivers and car shoppers near Pembroke and Rowland; our full-service Nissan dealership is located at 1949 Roberts Ave., in Lumberton NC. Call us today at (910) 739-8371.